The Ararat community will once again be getting active throughout spring during the Ararat Activ8 festival. A launch will be held on Sunday, September 10, from 2pm, at the Ararat College Trade Training Centre on Barkly Street. Guest speakers will include Ararat Australia Day Healthy Living Award recipient Kelli Fellini and internet inspiration Jessica Hay. Jessica has gained widespread admiration as she blogs her journey from being obese and uninspired towards becoming a marathon runner. Festival organiser Tricia Ruthven is looking forward to the event. 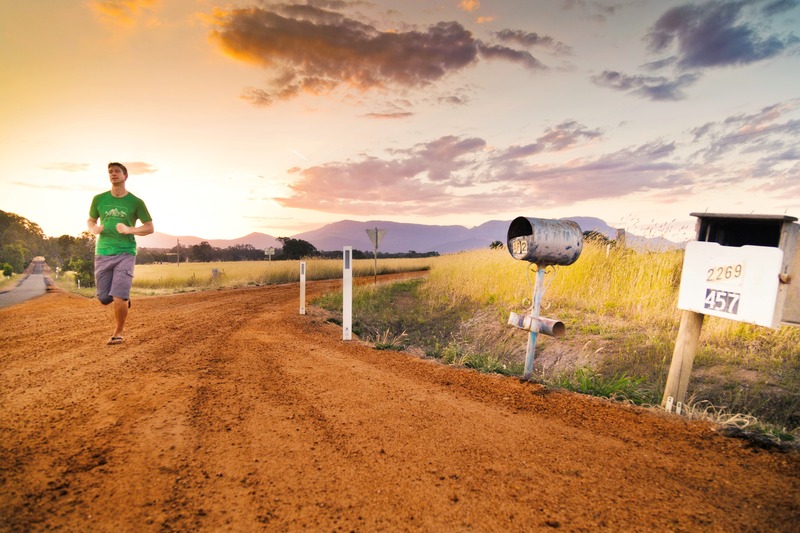 “The success of parkrun has shown that Ararat is a healthy and active town,” Ms Ruthven said. The aim of the three month festival is to encourage people to get healthy and active as they come out of the depths of a cold winter. It is driven by participants of the Ararat Biggest Loser series, and the previous Active8 programs. Previously the program showcased eight participants, however this year the festival is an evolution which will encompass the whole community. A calendar of events and programs will be sent to Ararat residents during September, October and November. This will include existing activities such as parkrun and the Ararat Fitness Centre Adult Swimming classes, returning Active8 specialities such as the Kelli Fellini Fitness Session, and new programs such as Netball Victoria’s social Rock Up Netball and Golf Victoria’s Play Golf introductory program. Anyone keen to get involved is encouraged to join the Ararat Active8 Facebook page or contact Matthew Simpson, Recreation and Community Development Officer at Ararat Rural City Council, on 03 5355 0200.